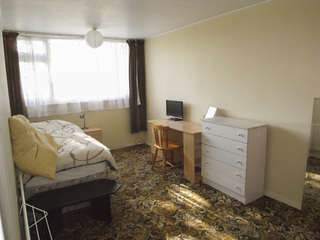 Bright double room overlooking garden in sunny, quiet & cosy, clean house with a green view. Suit considerate professional or student to share with english male owner & girlfriend & male Japanese teacher. Bathroom/ shower, kitchen with all mod. cons. 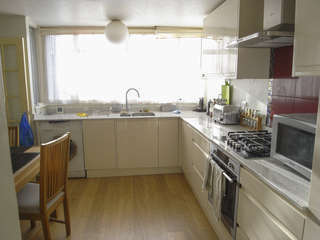 including central heating, washer/dryer, microwave oven and fast wireless broadband. 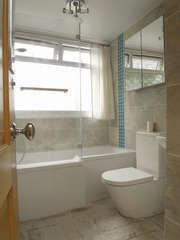 10 minute walk or bus to Bounds Green or Wood Green tube stations and busy shopping area with 2 cinemas, 5 mins. to Alexandra Palace Rail Station or park. £519 a calendar month inclusive.